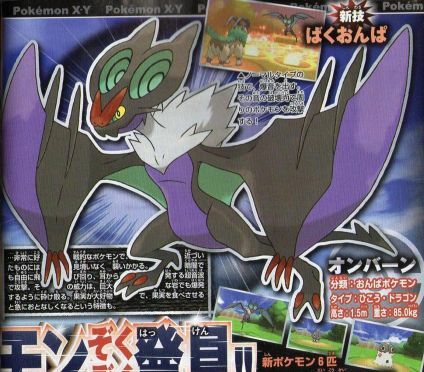 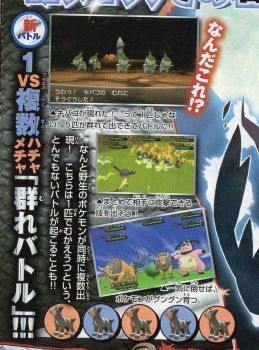 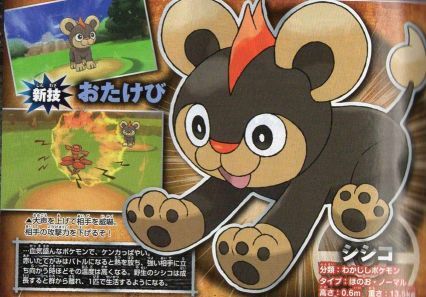 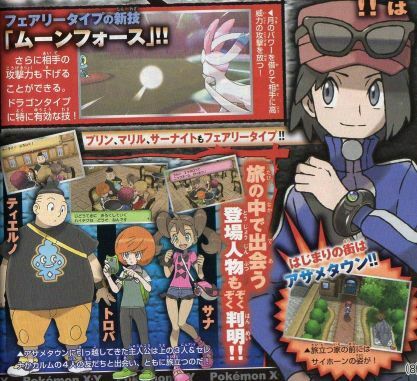 Thanks for the leaked images to 2ch and blog johnlenoso. 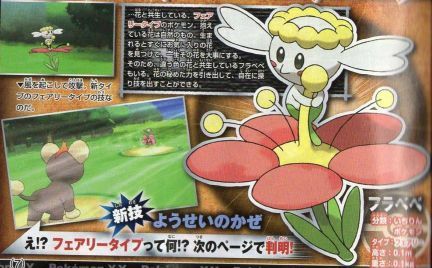 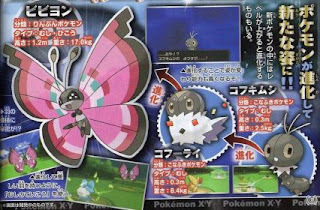 New Pokemon Flabebe フラベベ, fairy type, move : fairy wind. 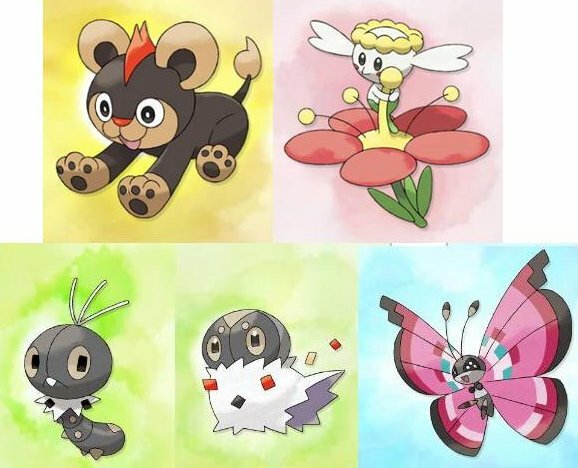 After Furabebe is born, stay on the favorite flower, other Furabebe which stay on other flower is there. 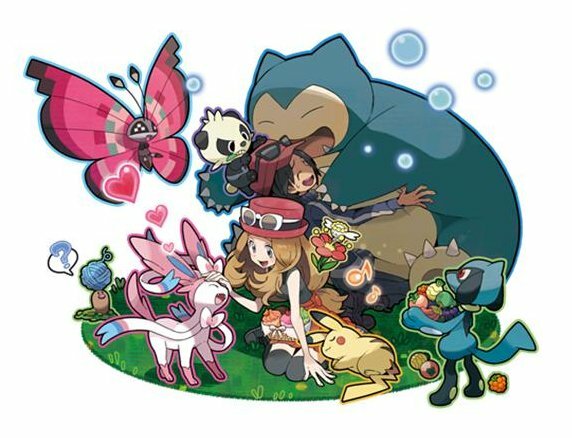 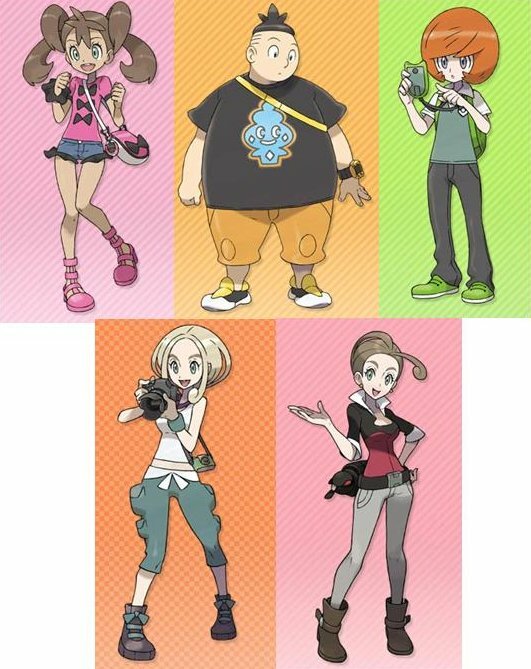 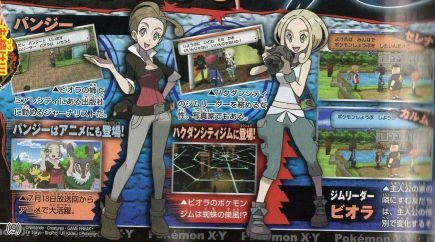 New female character : Shauna (サナ), she and other character (Serena セレナ or Calem カルム) and following two male characters accompany you from Vaniville Town, total 4 characters and you.